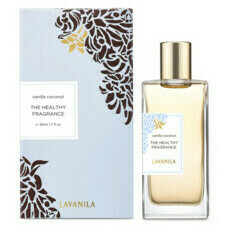 LaVanila is a US based company providing a range of luxurious and healthy fragrances and deodorants. 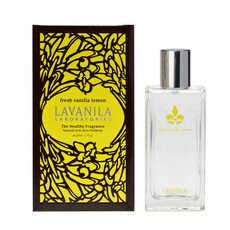 Created with organic and natural botanicals and pure essential oils, LaVanila perfumes and deodorants are pure and toxin free. 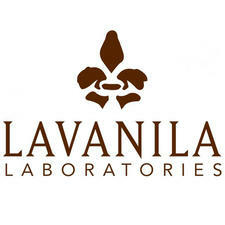 LaVanila ethically and sustainably harvest their ingredients, formulating their products with antioxidants, vitamins and uses natural technology practices. 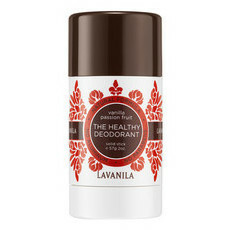 Available in a range of different handmade scents, LaVanila fragrances and deodorants are long-lasting, cruelty free and vegan. 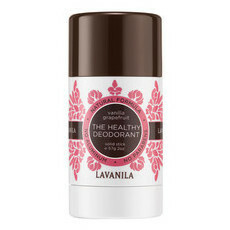 The LaVanila roll-on perfumes are great for travel or to keep in your handbag for everyday use! 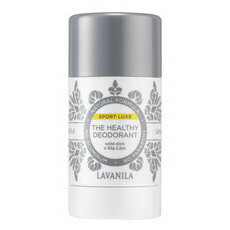 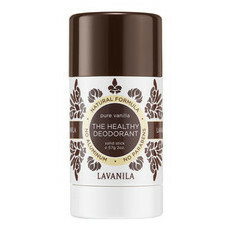 Nourished Life also loves the LaVanila Pure Vanilla Deodorant for its effective, non-irritating formula. 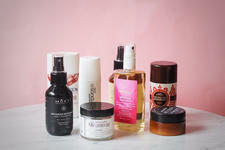 Our top 10 natural products we call sleeper hits!